Take advantage of our counselors’ years of experience and refined expertise about all things career related. Listen as they share their valuable wisdom on a variety of topics. 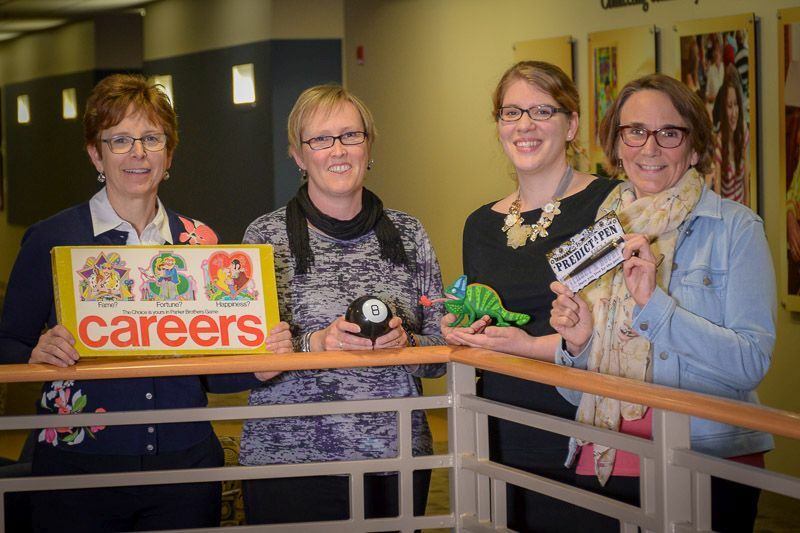 Our career counselors share additional advice in the Career Corner articles that appear monthly in the Wisconsin State Journal. These articles and more career related stories can be found on The Lifelong Learner.